It is always a pleasure when creators of games go beyond the scope of moving pixels to cement and branch out on ideas touched by a game into new avenues of narrative art. Such has been the efforts of CDProjekt with their The Witcher 3: The Wild Hunt. 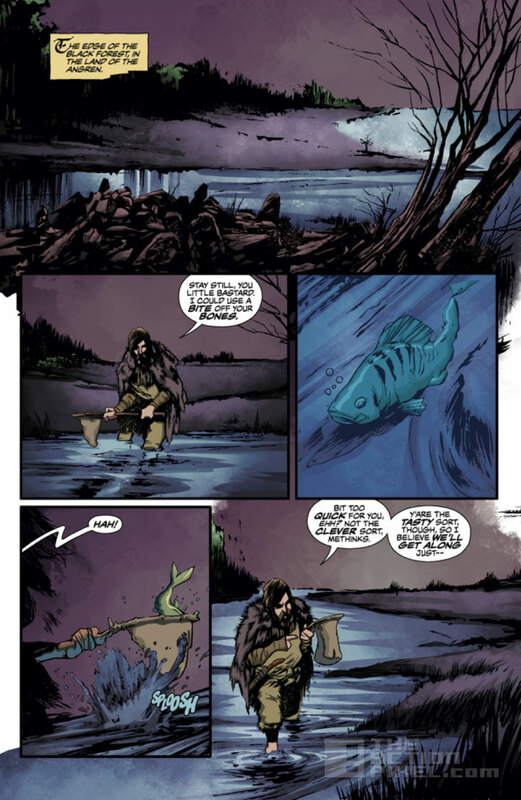 They teamed up with Dark Horse Comics to create a comic narrative based on the Witcher 3: Wild Hunt video game slated for release in February 2015. 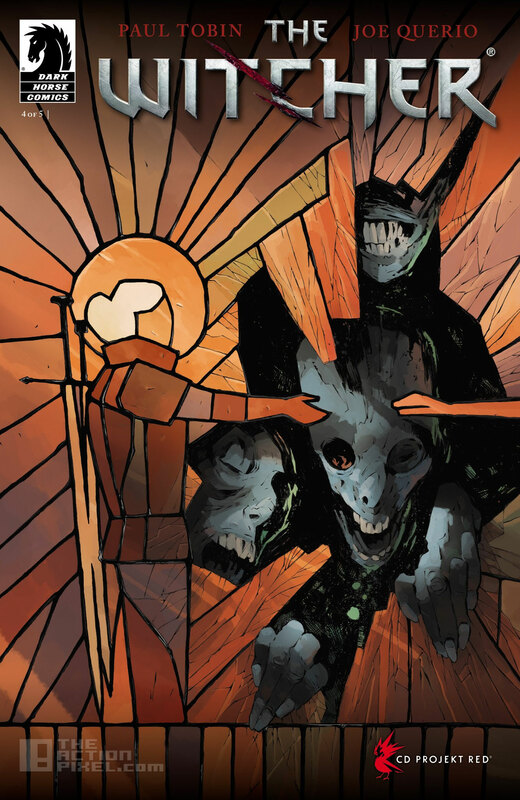 Written by Eisner winner Paul Tobin, and art by Joe Querio, the narrative expands on the Witcher universe, not to mention gaining fans across appreciators of all forms of the narrative game. The Witcher comic series #1 – #5 are now available at Dark House Comics. And with the expansion of Witcher on the comic front, as well as free content for the Wild Hunt, CD Projekt effectively have put the consumer back into the forefront of the narrative experience.